I hope you are having a great week so far. 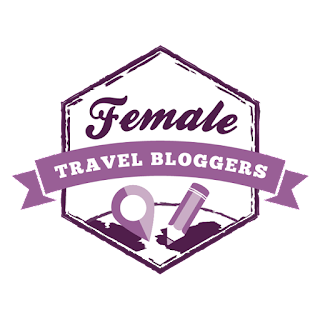 Today I'm excited to share my latest travel adventure at the Hyatt Regency in Bellevue WA. Hop on over with me for a moment to the east side of Seattle. Here you will find a buzzing metropolis offering travelers the best in accommodations, eats and shopping. Every year at the end of September, Fashion week takes place on the main floor ball room of the Hyatt. Every year when I visit for fashion week I'm always wishing I could stay over for the night. This year my wish came true! I was invited to stay in a suite on the 14th floor, with a gorgeous view. If you don't already know it, the Bellevue Collection is the main retail and accommodation complex occupying the downtown core. The Hyatt is at Bellevue Place, located on Bellevue Way. Bellevue Place is also part of the Collection, along with Lincoln Square. A grand staircase in the middle of the lobby was one of my favorite features of the hotel. The decor is centered around a woodsy Northwest theme. Rich tones and natural finishes along with luxurious fabrics will have you feeling right at home! This staircase is the place for capturing all your special moments on camera. Every floor of the Hyatt offers sophisticated elegance and tranquility. The floor we stayed on had no noise at all. It was a designated "quiet floor." This is the perfect option for guests who are business travelers and have to get up and leave early. Spend the evening loafing on this comfy couch, a quiet reprieve from a busy trip. Both the night and day views from the 14th floor were just amazing. The lights of the downtown skyline lit up the night. In the daytime you can sneak a peak of Lake Washington in the distance. The suite had a sofa and two lounge chairs, which was perfect for relaxing and taking in the sights. There are 732 guest rooms, which includes 55 suites and 27 accessible rooms. If you are planning a group trip, this hotel is equipped to meet the needs of a large group of travelers. The two room suite was so amazing! I loved the spacious bedroom with a king bed. It was so comfy and inviting. I enjoyed sitting in the soft lounge chair and taking in more stunning views of the city. This room actually can sleep 4. The living room sofa also has a hide-a-bed for two more guests. Another aspect guests will love about the hotel is the gorgeous bathrooms. Everything you could possibly need is right there at your fingertips. I've stayed in many hotels and never have seen a bathroom stocked with goodies like this one. Slippers, face wash, foot lotion and the works. I mean anything you left at home I promise, it's there! A lit up make-up mirror was the icing on the cake. These added touches show the hotel provides the ultimate guest experience. Eques is located on the 2nd floor of the hotel and is a breakfast only eatery. Here you will enjoy a luxurious dining experience with the best brunch in town. You have the option to order a La Carte or dine from the lovely buffet. Every breakfast item you can possibly imagine is here and a few lunch items such as: steamed veggies and an antipasto bar. The brunch did not disappoint. Everything we tried was very tasty and beautifully presented. The staff in the restaurant were very friendly and accommodating. If you're looking for a luxury stay in Bellevue, look no further than the Hyatt Regency. From the beautiful property to the friendly staff, and amazing amenities- this hotel has everything you could dream of, and then some. 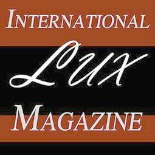 To receive 10% off your next stay at Bellevue Hyatt Regency: Use code LUXBEL with your reservation. Thanks for reading and I hope you can stay in Bellevue soon! This does look like a really nice hotel. The view wins for me. HI Luci, you would love it..everything was perfect! Also so much to do in this area! Great photos! You're right; you do have an amazing view. I've been wanting to visit Seattle for a while, and when I do go, I would definitely like to stay here! Thank you, yes the view was the best part! I sure hope you can visit soon and stay at the Hyatt! What a nice spot! It looks like you had a great view during the day and the evening! I visit Seattle regularly, so I'll keep this in mind! We had the perfect room for viewing all the sights! I hope you make it to Bellvue again soon, and that you get to stay a night or two! It looks like it's a nice hotel! Bellevue has some pretty views, but I've never spent more than a short time there! Its grown so much and the Bellevue Collection just keeps growing , so much to see, do and eat, ha! Your room had such a nice view. A good trip starts with a good hotel! Hi Jaymes, I so agree! Ha if the hotel isn't good the rest will be miserable! This looks like a really beautiful hotel and the food looks lovely! Thankyou for sharing! Hi Danielle, Happy weekend and thanks for stopping by! 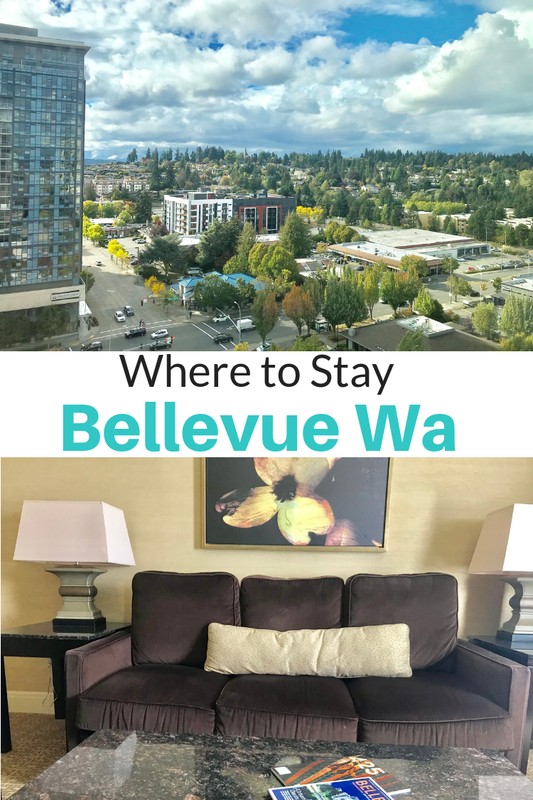 It is a lovely getaway stay in Bellevue! Hope you can visit sometime! The hotel looks good! Been to Seattle a couple of years ago and have it on the list of "my-favorite-places-which-need-to-be-visited-again"! Would be awesome when I could stay here next time! Hi Pia...yes Seattle and the Eastside are great vacation spots, especially in summer! Hope you make it back again,thanks for stopping by my blog! I totally hear you on that. We traveled a lot with two kids and had to find budget stays as well. This hyatt is actually very reasonable considering the area it's in..very expensive area! It was such a fun stay for sure....very luxurious and we were spoiled ..the buffet was so good! Staying in a luxurious hotel like Hyatt must be an amazing experience! Nicely written! Thank you so much! It was a blessing for sure, don't get to do this very often! So fun! It looks like a beautiful hotel! I love the breakfast buffet too! What do you recommend seeing in Bellevue? The Breakfast was the icing on the cake..best one Ive had in a long time! I would check out the Bellevue Art Museum, Old Towne Bellevue, and the latest addition to the Bellevue Colledtion- Lincoln Square: so much yummy eats and great shopping! The Hyatt properties are always so promising! Your room had such a stunning view. I always look forward to staying at hyatt hotels during my travels. It was my first time to try one but have heard so many love their stays here...thanks for stopping by Anjali! Looks amazing! There's a Hyatt also in Manila thats had pretty goos reviews. I haven't been tho but I imagine the buffet would looks just as delicious 😋 always my fave part of staying at hotels. Wow Id LOVE to stay at a hyatt in Manila...the Philipines is high on my bucket list.I so wanna go! Great views! I've stayed at the Hyatt a few times before and it's always been a great experience. Will keep that discount code for future use, thanks! So glad you had a great experience at the Hyatt, and hope you can visit this one in Bellevue soon! Wow! This hotel is so grand! Bookmarking it for future travels! It is totally over the top gorgeous, I hope you can make it to visit in the near future, happy travels girl! I love the hotels with a nice decor and gorgeous bathrooms :D This one looks only grand but also a comfy place with amazing city views, I crave for such views when I travel. I know right?! this place really offers the best of it all for travelers..I was so amazed with this hotel! Thanks for stopping by! Looks like a fabulous place to stay in Seattle. I am always digging for a place which offers good breakfast options, this looks like it. This is def the place to have breakfast, you would love it. I hope you can check out the east side soon!